Based on fieldwork, archival research, and interviews, this book critically examines the building of modern Chinese discourse on a unified yet diverse Chinese nation on various sites of knowledge production. It argues that Chinese ideology on minority nationalities is rooted in modern China's quest for national integration and political authority. However, it also highlights the fact that the complex process of conceptualizing, investigating, classifying, curating, and writing minority history has been fraught with disputes and contradictions. 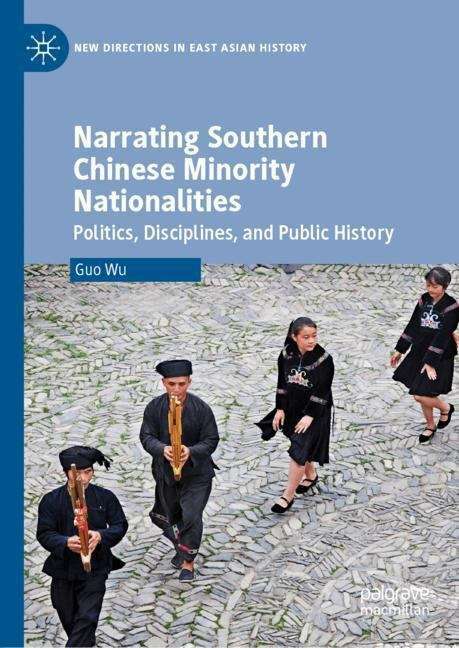 As such, the book offers a timely contribution to the current debate in the fields of twentieth-century Chinese nationalism, minority policy, and anthropological practice.